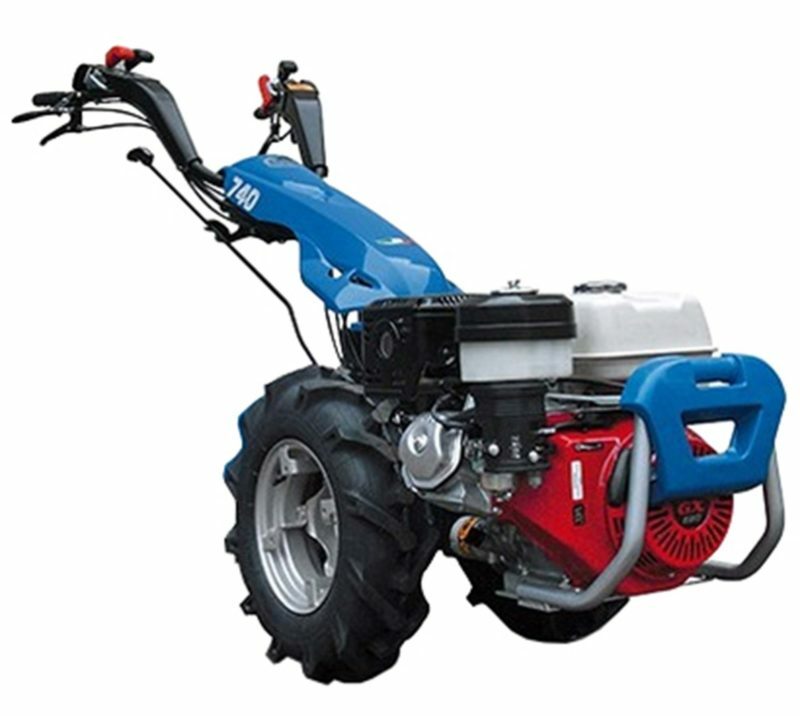 Ideal for large smallholdings, allotment associations, contractors and estates with over 25 attachment options including stone buriers, power harrows, rotary ploughs and flail mowers. 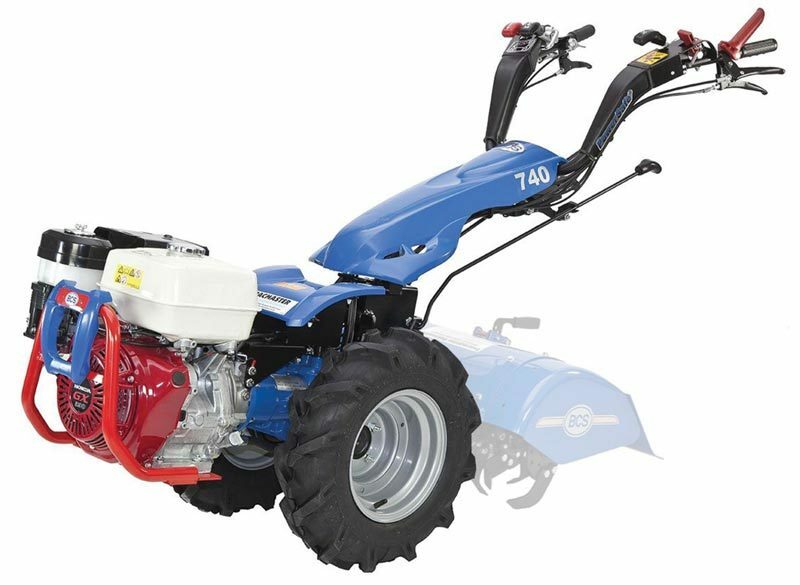 The BCS 740 is our best selling two wheel tractor. It is the most powerful machine in the range and can be fitted with over 25 different attachments including stone buriers, power harrows, rotary ploughs and flail mowers to name but a few. Like all BCS machines, the BCS 740 is very simple to operate and features a locking differential and steering brakes for additional control. 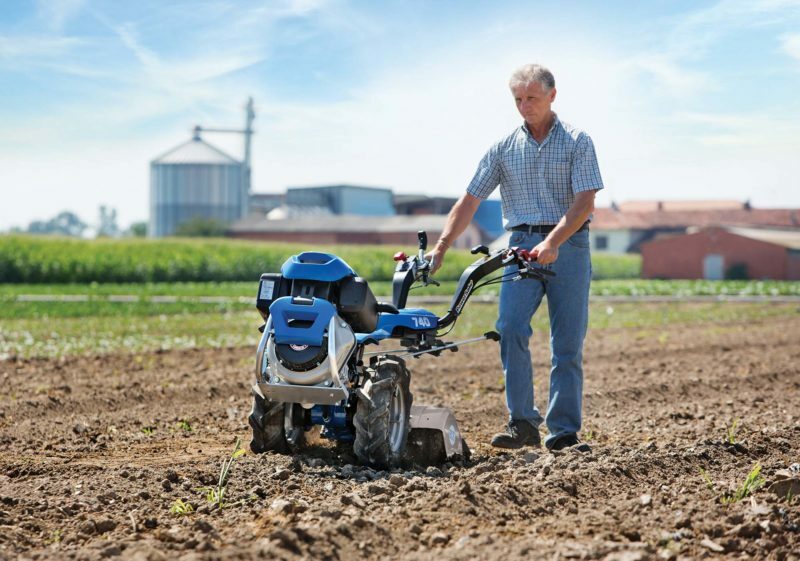 The BCS 740 is the ideal machine for large smallholdings, allotment associations, contractors and estates. The range of implements available combined with the power of the BCS 740 allow you to take on such a range of work that you will soon wonder how you managed to live without it.